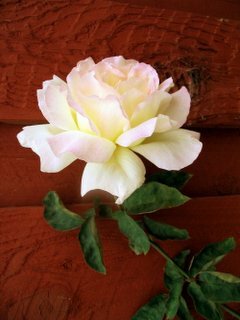 Mythreyee - Your beautiful picture is up at the flower-fest round-up. Sorry for the delay. 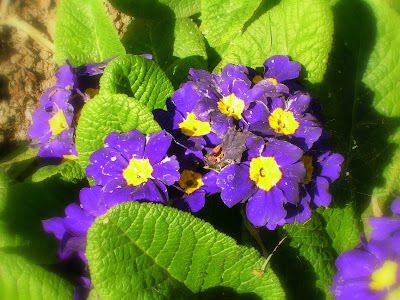 Had I seen your picture before I sent my entry, I would have painted these beautiful Primula's. Good one!